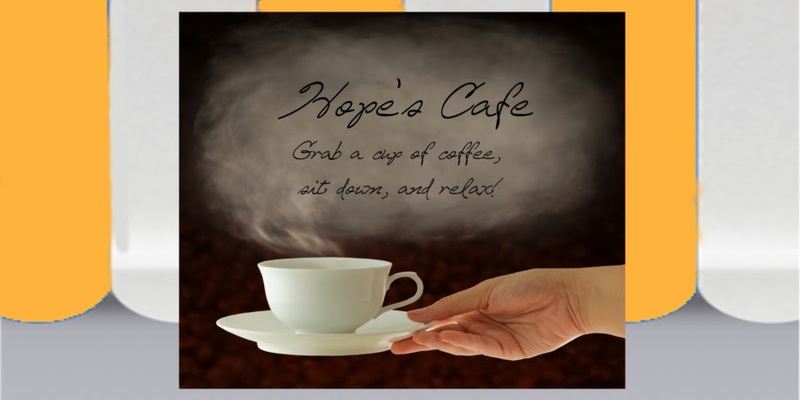 Hope's Cafe: PraiseMoves-Christian Alternative to Yoga-DVD Review and Giveaway!! PraiseMoves-Christian Alternative to Yoga-DVD Review and Giveaway!! Yoga seems to be one of the most popular forms of exercise in our country. Everywhere you go, there are signs advertising yoga classes. Being a Christian, I don't participate in yoga. I know it is supposed to be very good for you, but because of the attachment with Hinduism and new age-y ideas, I have just stayed away from it. 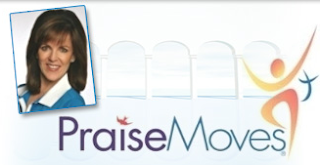 So, I was thrilled when I found PraiseMoves, a Christian alternative to yoga. 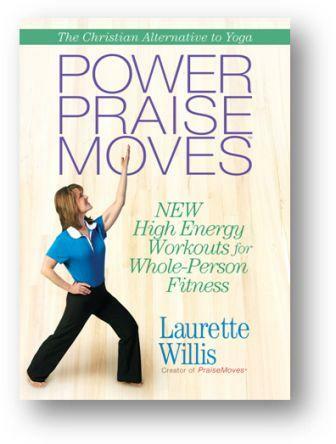 PraiseMoves was founded by Laurette Willis, who was actively involved in yoga until she became a Christian in 1987. I was sent a copy of Laurette's PowerPraise Moves DVD. This dvd features a 40 minute workout and 2-25 minute workouts (that can be combined for a full 50-minute routine). It also comes with a bonus booklet that features photos and descriptions of the various postures. The first time I tried this, I wasn't sure what to expect. After all, having not ever done yoga, I wasn't really sure what the workout would entail. After finishing one of the 25 minute workouts, I was very impressed! It doesn't look like you're really exerting much effort, but some of these moves are very, very challenging! I love the Abs workout, and could really feel it working my core section. The workouts have beautiful music playing in the background, and I love the Bible verses quoted throughout the program. Each posture has a Scriptural reference. For example, you will do the Altar and Lowered Altar in the Power PraiseMoves, which are referenced to Rom. 12:1. I have really enjoyed this dvd, and have incorporated it into my weekly exercise program! I am thrilled to be able to get the benefits of yoga-style exercise, without having to compromise!! U.S. Armed Forces in Asia with the U.S.O. 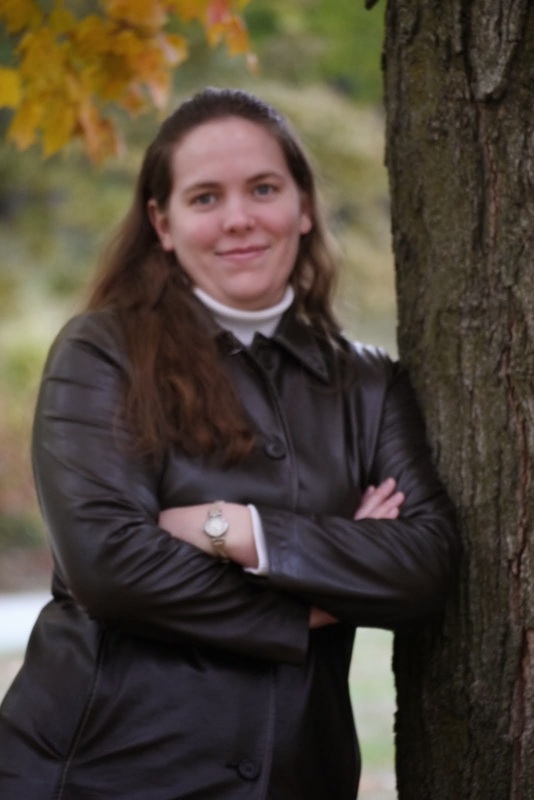 Women’s Retreats and Conferences for United Methodist Women, WMUs of the Southern Baptist Convention, WMs of the Assemblies of God, Catholic Women’s League, Episcopal Church Women, Women of the ELCA (Evangelical Lutheran Church in America), Christian Women’s Clubs, and others. The President and nation’s Governors at the 85th Annual National Governors’ Association Conference. Laurette is the author of BASIC Steps to Godly Fitness and The Busy Woman’s Guide to Total Fitness (both from Harvest House Publishers), as well as the PraiseMoves DVD,20-Minute PraiseMoves DVD, and Power PraiseMoves DVD, all from Harvest House Publishers. 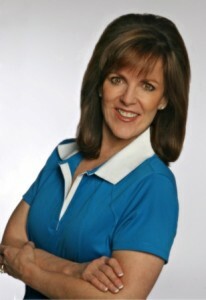 Her PraiseMoves production company has also produced a number of Christian Fitness DVDs for adults and children. As the Founder of PraiseMoves Fitness Ministry, she trains PraiseMoves Instructors who bring this Christ-centered alternative to yoga to churches and fitness centers on four continents." Laurette sent me a second Power PraiseMoves DVD for a giveaway!! Go to PraiseMoves.com and tell me another product you'd like!! 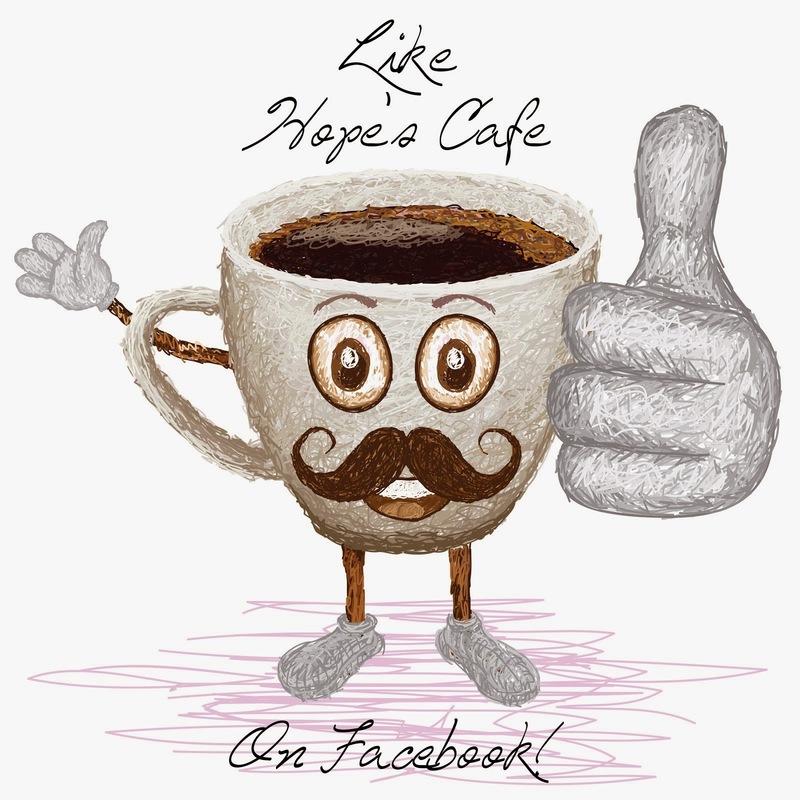 1 entry-"Like" PraiseMoves on Facebook; tell them a product you'd like, and that you came from Hope's Cafe! 1 entry-Follow Laurette Willis on Twitter. Disclaimer:I was not monetarily compensated in any way for this post. All thoughts and opinions are mine. All quotes taken from the PraiseMoves website. I would like the book Basic Steps To Godly Fitness. I would also like the PraiseMoves For Children DVD! Shape and Tone - Body Sculpting in a Bottle! I would like to try the Gimme Ten DVD. Thanks! Great to hear from so many PraiseMovers and PraiseMovers-to-be! Thank you for the review and kind words, Hope! I enjoy the worshipful music of the amazing Darren Scroggins on the DVD, too! And yes, working out without compromise - yea! His music is also on our new DVD, "AM-PM PraiseMoves."